So, your child just got a pair of Surestep braces. Now what? Along with a mix of emotions, you’ve probably got questions. Here are answers to some of the most common. How Do I Put The SMOs On? For a visual fitting guide, check out this previous post. Should The Braces Stay On During Naps? That’s up to you. Taking breaks isn’t a bad thing, but if you’d rather not put them on and take them off multiple times a day, they can stay on. How Do I Clean The Braces? You can use isopropyl alcohol or rubbing alcohol with a cotton cloth. But regular soap and water work, too. Just remember not to submerge the braces underwater because this causes the padding to peel away. And always let the braces air dry before putting them back on your child. Can The Braces Be Worn While Swimming? No. Getting the braces wet can cause the padding to peel away. Each child grows at his or her own pace, so it’s impossible to say for sure. But typically, a pair of braces will last between 6 and 12 months. How Many Pairs Of Braces Will My Child Need To Wear? Some kids graduate after a single pair, while others will work through four or more. It’s your child’s development, not the number, that’s important. What Should I Do With The Braces Once They’re Outgrown? Old braces make great keepsakes. You’ll be shocked by the difference in size from the first pair to the last. And if you’d like to pay it forward, you can donate used orthotics to kids in developing countries. How Do I Find Shoes That Fit Over The Braces? If you struggle with this part, you’re not alone. It can be a challenge. When shopping, keep in mind that braces add width and depth to your child’s feet, not necessarily length. So resist the urge to just move up multiple shoe sizes. Instead, look for shoes that are wide and feature larger openings. For a deeper dive, check out this previous post. What Shoe Brands Do You Recommend? How Many Sizes Up Do I Need To Go? For SMOs, you typically won’t need to go higher than half a shoe size. But for AFOs, which feature the full footplate, you may need to move up one to one and a half sizes. Should Shoes Always Be Worn With The Braces? Not necessarily. But we never recommend wearing just the braces because the plastic is slippery. 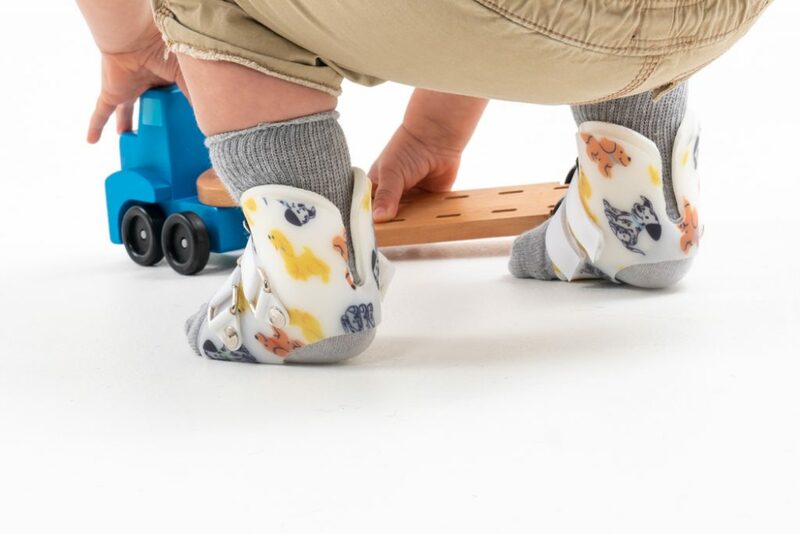 Instead, try slippers, grippy socks or non-skid soles. What If The Braces Leave Red Marks? Don’t panic. A little redness is expected. 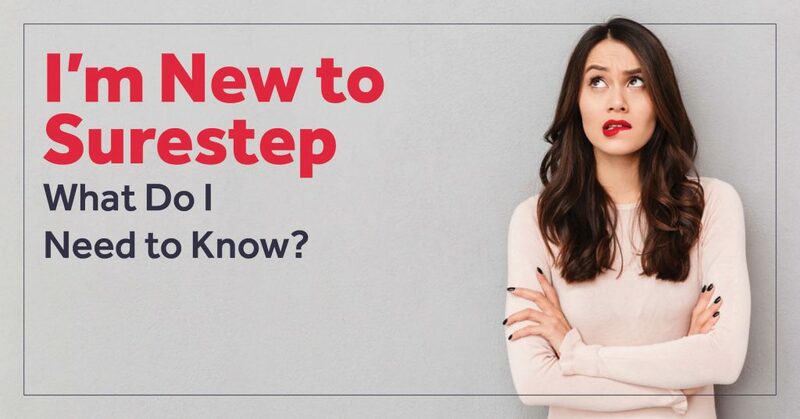 Surestep braces work through compression, which means they’re designed to be worn tight. Any redness should go away within 20-30 minutes of taking the braces off. But what you should NOT see are blisters or sores. If you do, contact your orthotist right away. What If My Child Doesn’t Want To Wear The Braces? This can be a delicate issue to tackle. 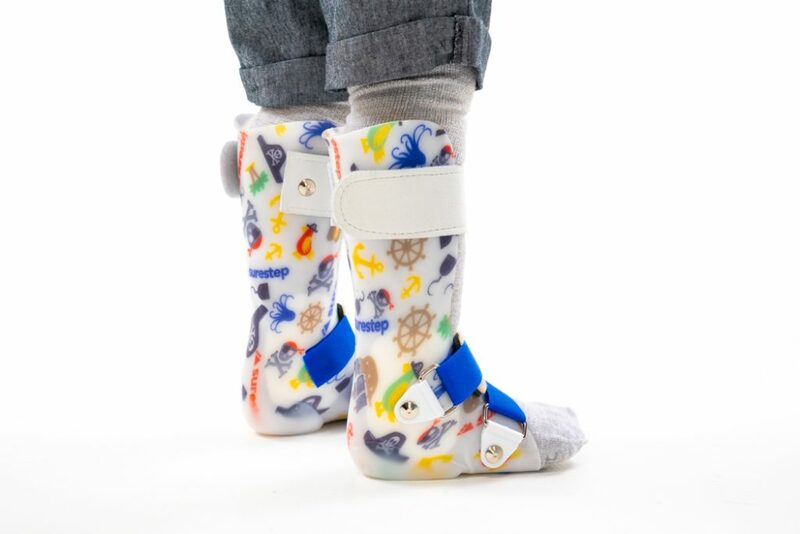 Try to be patient, but also don’t forget the schedule your orthotist outlined. For ideas on how to encourage your child, check out this previous blog post. What If The Braces Just Don’t Seem To Fit Right? For any questions or concerns you have, contact your orthotist. He or she is your advocate and your expert. My family doesn't understand hypotonia. What should I say?